Procter & Gamble Co. , the biggest advertising spender in the world, will move away from ads on Facebook that target specific consumers, concluding that the practice has limited effectiveness. Facebook Inc. has spent years developing its ability to zero in on consumers based on demographics, shopping habits and life milestones. P&G, the maker of myriad household goods including Tide and Pampers, initially jumped at the opportunity to market directly to subsets of shoppers, from teenage shavers to first-time homeowners. Marc Pritchard, P&G’s chief marketing officer, said the company has realized it took the strategy too far. Mr. Pritchard said P&G won’t cut back on Facebook spending and will employ targeted ads where it makes sense, such as pitching diapers to expectant mothers. He said P&G has ramped up spending both on digital sites and traditional platforms. One category the company is scaling back: smaller websites that lack the reach of sites such as Facebook, Google and YouTube. On a broader scale, P&G’s shift highlights the limits of such targeting for big brands, one of the cornerstones of Facebook’s ad business. The social network is able to command higher prices for its targeted marketing; the narrower the targeting the more expensive the ad. P&G could be the bellwether on how consumer goods companies and big brands use digital advertising. Over the past year some marketers, specifically consumer product companies, have discovered they need to go “much more broad” with their advertising on social media sites such as Facebook, said James Douglas, executive director of social-media agency Society, which is owned by Interpublic Group. Mr. Douglas said case studies show that companies can receive a bigger sales increase if they reach a more significant portion of a platform’s overall audience. 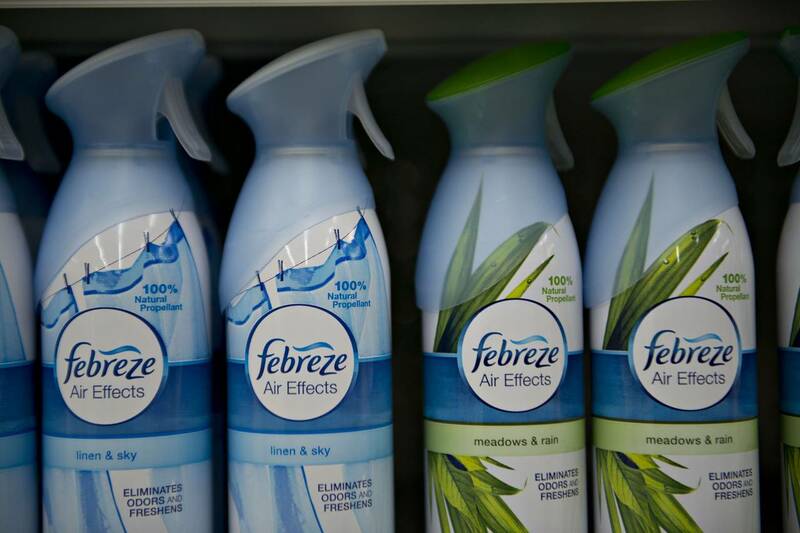 For instance, P&G two years ago tried targeting ads for its Febreze air freshener at pet owners and households with large families. The brand found that sales stagnated during the effort, but they rose when the campaign on Facebook and elsewhere was expanded last March to include anyone over 18. A Facebook spokeswoman said its partnership with P&G “grows every year” and the two companies learn from one another. “That has always been the spirit of how we work together and challenge one another,” she said.